Home » What is Invoice Financing and How to Take Benefit from it? Invoice financing is a unique way of getting a working capital loan. It is also one of the best ways to streamline your finances and ensure a healthy working capital fund. Invoice financing is an asset-based lending product which allows your company to get finance in lieu of slow-paying accounts receivable. There are two ways of raising working capital funds through invoice financing. Either a company can sell its invoices in exchange for an immediate payment or it can secure a credit line based using the invoices as an asset. 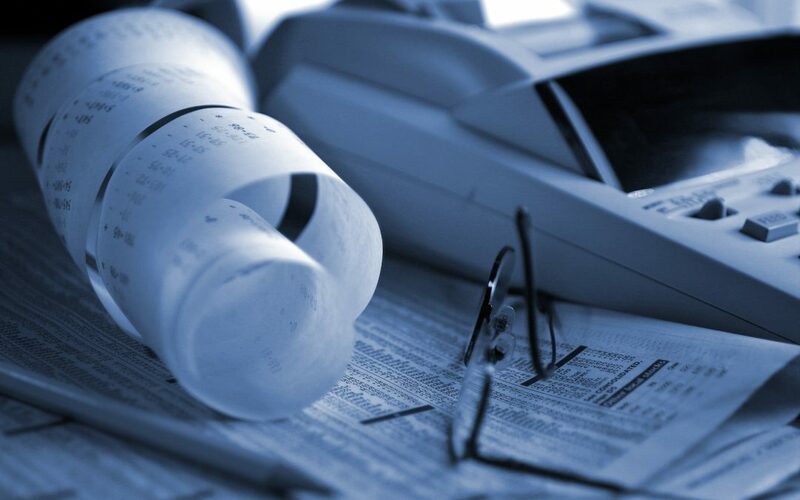 Which kind of invoice financing is best for small and medium enterprises? Well, since SMEs deal at a much smaller scale than multi-nationals and large companies, their scope for getting a large loan through invoices is quite limited. However, they can raise immediate capital through sale of their invoices to a non-banking financing company like LivFin. A marketplace lender like LivFin will finance up to 100% of an SME’s slow-moving accounts receivable, given that the third party involved is creditworthy. Generally, the financing is done in two parts wherein the lender provides up to 80% of invoice value within one business day and the remaining 20%, minus the processing fee, when the third party pays the invoice in full. Another similar route followed by NBFCs providing invoice financing is where the invoice amount is converted into a business loan, partially or in full. The loan amount is payable on the invoice due date, making it a very short-term, small-ticket business loan. If you noticed, invoice financing not only involves a company getting loan on their accounts receivable but also includes a deduction in form of processing fee and interest. What then can a company gain by sacrificing a portion of its accounts receivable? Unlike large corporations where various funds exist for meeting expenditure, small businesses require ready cash for day-to-day operations. Slow-moving accounts receivables are one of the biggest hindrances in their growth trajectory. These accounts slow down the inflow of cash while the outflow of cash continues at its normal (or even higher) rate. This deficiency eventually eats into the working capital funds of an SME and bottlenecks operations. Prolonged shortage of working capital funds can lead to competitive disadvantage or worst, a shutdown. By providing funds early for slow-moving accounts receivables, invoice financing gives continuity and stability to a business. Since, the loan amount is approved at a value equals to or lower than the invoice amount, a business is also safeguarded from vicious credit loops. So, if your SME is constantly at pains to get invoices cashed, you can consider opting for an invoice financing partner like LivFin. LivFin is one of the best invoice financing companies in India. They employ a team of SME experts who analyse your business and offer advice on maximising profits to further benefit from invoice financing. To know more about invoice financing and working capital loans, visit www.livfin.com.